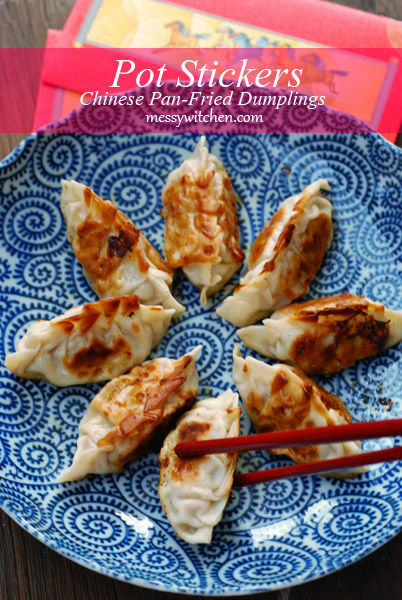 Pot stickers (鍋貼 guōtiē) aka Chinese pan-fried dumplings is a significant dish for Chinese New Year. I can hear some of you moaning ‘Not again, dumplings?’. What can I say? Yup dumplings. Hehehe Apparently the filling for Chinese dumplings version is so much simpler compared to Korean mandus. Pot stickers = Pan-fried pea pod shaped dumplings. So delish! 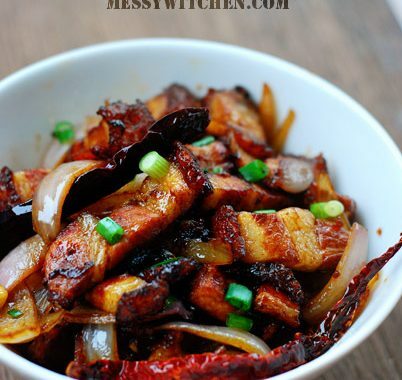 Place all ingredients (chopped napa cabbage, ginger and onions) in a bowl including minced pork, soy sauce, salt, sesame oil, Shaoxing wine, sugar and cornstarch. Mix until well combined. All ready for dumpling wrapping process. L-to-R: Place a dumpling skin on your palm. Spoon a heaping teaspoon filling onto the skin. L-to-R: Wet the edge of half the skin. Carefully seal it close while pushing the air out with your fingers. L-to-R: Wet the edge of the dumpling. Then pleat the edges. Place the finished dumpling on a flat surface and press down to flatten bottom. L-to-R: Here’s a picture showing how to pleat the dumpling. Finished dumpling! To cook pot stickers, heat oil in a pan. 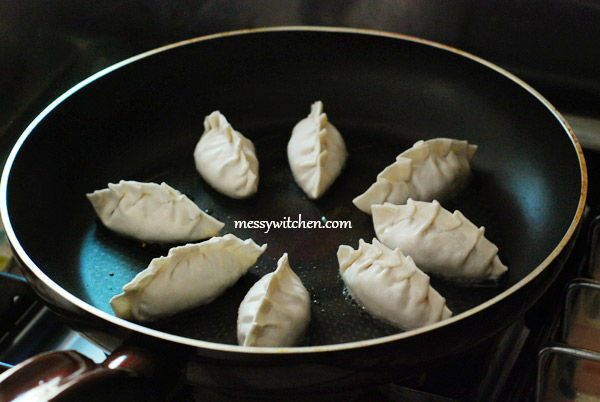 Fry some dumplings on all side in medium heat until golden brown. Pour water, cover with lid and cook until liquid is all absorbed. The recipe actually recommend using stock instead of water but I find using stock make the dumplings a bit salty. That’s it. Serve warm. This Chinese dumplings which uses simple ingredients proofed to be not ordinary. It’s so delish. The seasonings are just perfect plus it’s aromatic thanks to the ginger and sesame oil. 1. 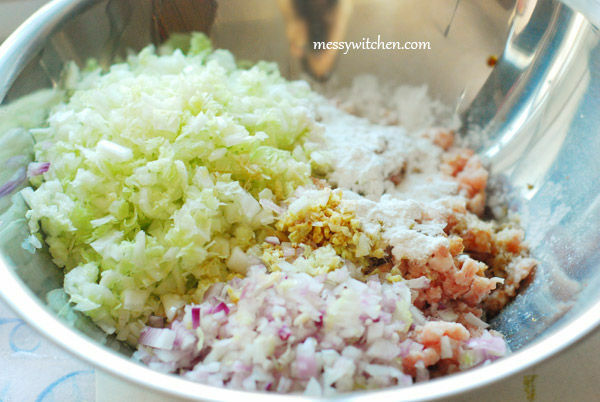 Combine all filling ingredients in a bowl. Mix well until well incorporated. 2. Place a piece of dumpling skin on your palm. 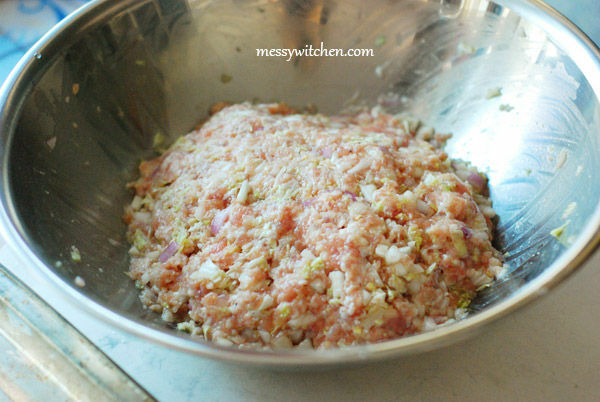 Scoop a heaping teaspoon of filling onto the skin. 3. Wet the edge of half the skin. Then seal to form a half moon while pushing the air out with your fingers. 4. Wet the edge of the half moon dumpling. Then pleat the edges. Place the finished dumpling on a flat surface and press down to flatten bottom. 5. Repeat steps 2-4 until the dumpling skins are filled. 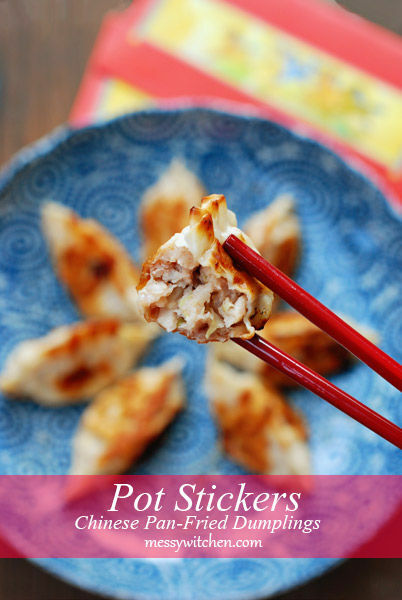 Now you can pan-fry the dumplings or freeze them for later consumption. 6. To pan-fry, heat some oil in a pan and fry the pot stickers on medium heat until golden brown on all sides. 7. 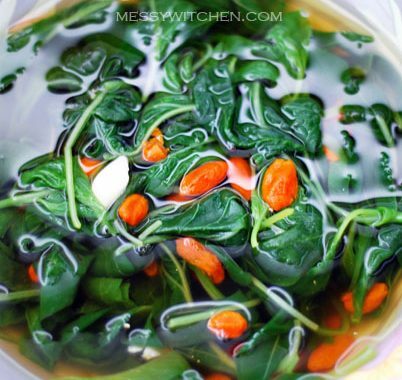 Pour water, cover and cook until liquid is absorbed. 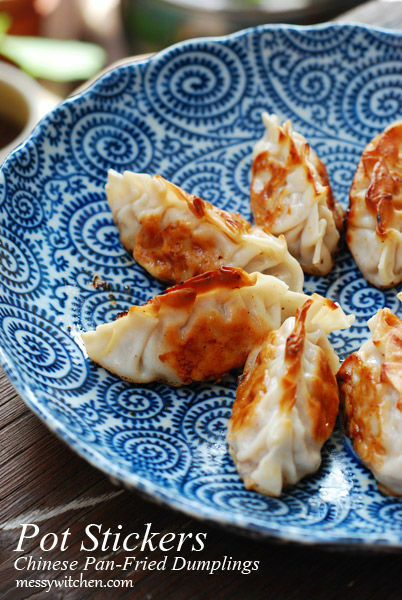 You can serve the pot stickers with soy sauce, vinegar dip or hot sesame seed oil. In my opinion, you don’t need any condiments. The pot stickers is yummy on its own. 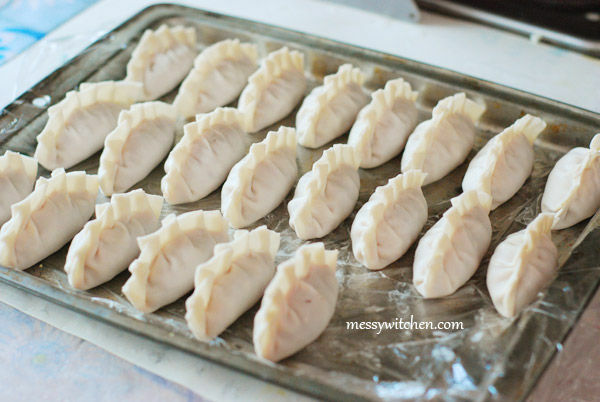 Love love love dumplings and always like to see different recipes (and lovely pictures!) for one of my favourite foods!! !